Try this experiment; ask any ten people you know whether they have heard of the Battle of Cambrai. Provided those concerned are not serving or past Royal Tank Regiment soldiers, I can pretty well guarantee blank incomprehension – the Somme, Gallipoli, Passchendaele, yes, but Cambrai, “What was that, then?”. It is a great pity and a symptom of the general ignorance of the conduct of the War beyond the “Blackadderised” version of senseless slaughter, muddy trenches and stupid and callous senior officers. 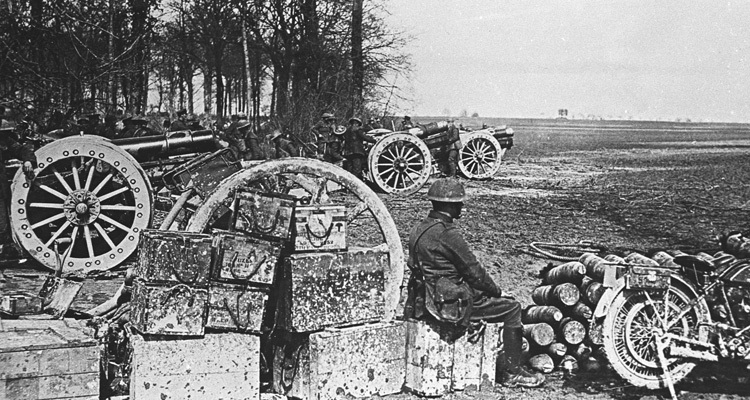 Cambrai, which took place in November and December 1917, should be more widely known about. Cambrai was not only a great tank battle, the British Army deploying some 470 mainly Mark IV machines on a frontage only about eight miles wide, but also, in the assault phase, a great “all arms” affair; cooperation between infantry, tanks artillery and aircraft demonstrating a new way to wage war that would reap dividends in the last year of the War. 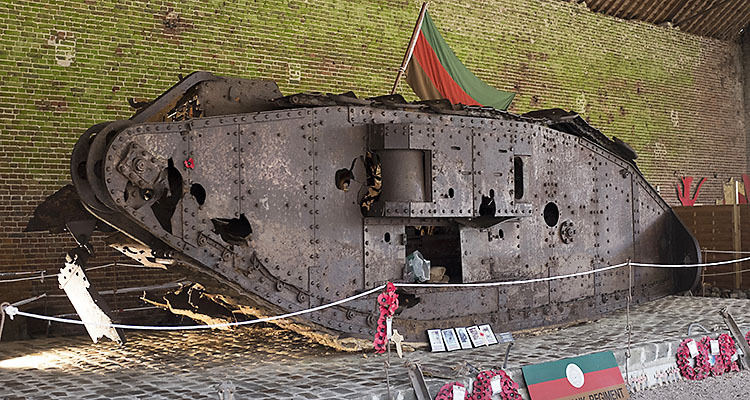 Uniquely amongst First World War battlefields, Cambrai has a memorial in the form of a tank. D51 “Deborah”, knocked out by enemy artillery on the edge off the village of Flesquieres and subsequently buried, was located and recovered by the excellent M. Philippe Gorcynski, battlefield historian and Deborah’s guardian. She is currently housed in a barn in the village, close by the graves of five of her crew. 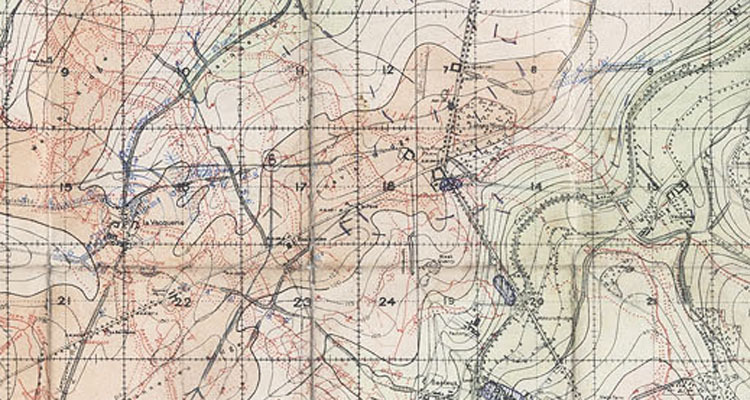 The story of the Battle of Cambrai is too complex to recount here; suffice it to say that when tanks with their accompanying infantry rolled forward on the morning of November 20th, preceded by a walking barrage, surprise was total and a hole some six miles wide was torn in the defences of the Hindenburg Line. 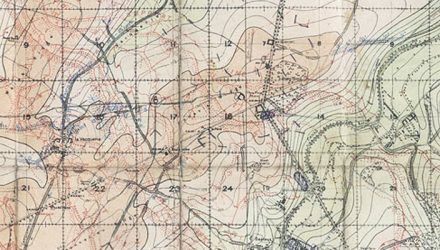 The initial attack met with overwhelming success; only on the Flesquieres Ridge was serious and determined opposition encountered. Here the tanks had become separated from their infantry support and a German artillery battery, firing over open sights, was able to inflict severe casualties as the tanks crested the ridge. 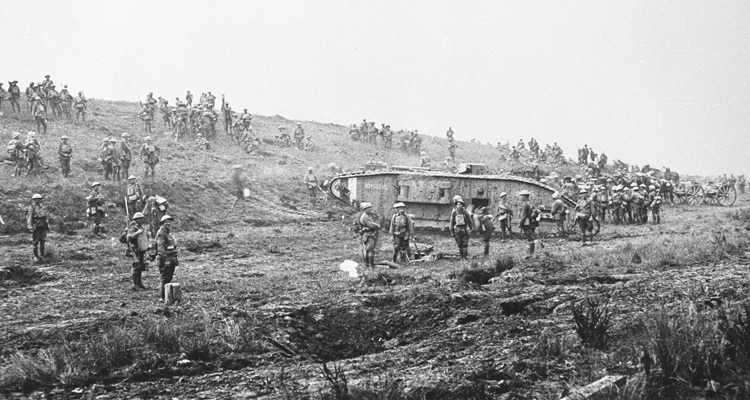 Find out more about the Battle of Cambrai here. Deborah, a Mark IV Female of 12 Section, 12th Company, D Battalion, was one of a number of vehicles in the second wave of the attack tasked with attacking the Hindenburg Support line west of Flesquieres. Commanded by 2/Lt. Frank Heap, she entered the village, firing into the ruins to supress the defenders. As she left the shelter of the village she was hit by several enemy artillery rounds and five of her eight crew were killed. Lt. Heap and the two remaining crew members were able to retire back to British lines. He was subsequently awarded the Military Cross for his gallant actions. Gorcynski, Philippe: Following the Tanks: Cambrai 20 November- 7 December 1917. (Now sadly out of print). 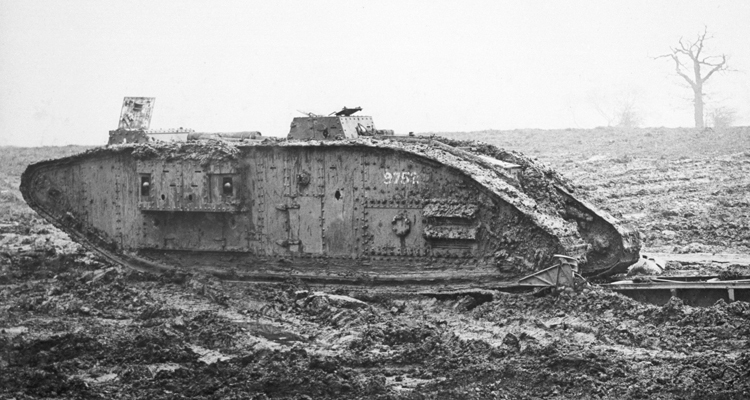 This is a fantastic 100 year-tank feature… great to learn more about the subject….